MS Dhoni-led Chennai Super Kings (CSK) extended their unbeaten home run in the top-of-the-table clash, thrashing Dinesh Karthik’s Kolkata Knight Riders (KKR) by seven wickets at the M.A. Chidambaram Stadium on Tuesday. While Mahendra Singh Dhoni tops the charts in Chennai and cricket, CSK’s Imran Tahir is not far behind. 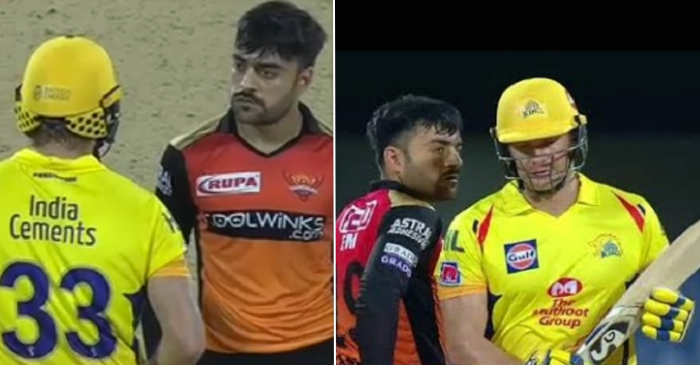 The leg-spinner who grabs eyeballs with his ebullient celebration routines after taking a wicket has taken to the Chennai fan family like a duck to water. Each time Tahir takes a wicket, his arms spread wide, his visage breaking into a radiant smile, his legs making light of his 40 years of age, sprints to the other end of the ground in delight and the celebration sends fans into a trance. In an IPL clash against KKR on Tuesday, Tahir was clinical. He foxed Dinesh Karthik and Shubman Gill with his wrong-uns and made them look clueless. He could have had Andre Russell early, but Harbhajan Singh misjudged a skier. After taking Karthik’s wickets, he went towards a section of the crowd and celebrated with the ‘Whistle Podu’ gesture. The ‘Whistle Podu’ is CSK’s anthem and is the most popular song in the city during the IPL. After the match, a beaming Dhoni heaped praise on his spinners – Imran Tahir and Harbhajan Singh – as the duo once again weaved their magic at the Chepauk. While Harbhajan went at only 3.75 runs per over returning 2/15, Tahir picked up 2/21 in his four overs to restrict KKR at 108 for 9 in 20 overs. “Tahir is someone who always deceives the batsmen quite a few times. It is not only his leg-spinner and googlies, he has also got a very good flipper which hurries onto the batsman. Overall, he is a complete package. He is one bowler who I can always fall back on. 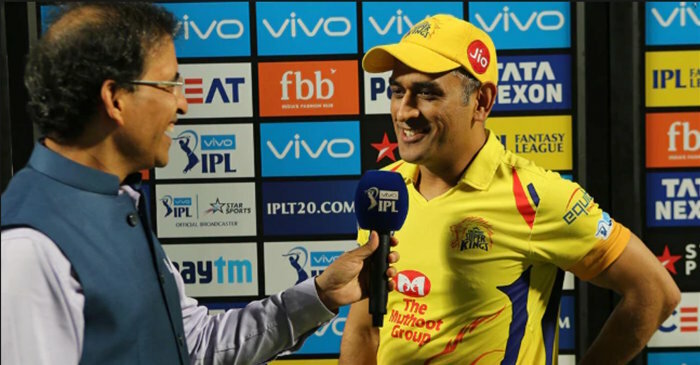 He is someone who if you tell him, ‘ok this is the length to bowl on and this is the right pace’, more often than not he executes that line and length,” the CSK skipper added.